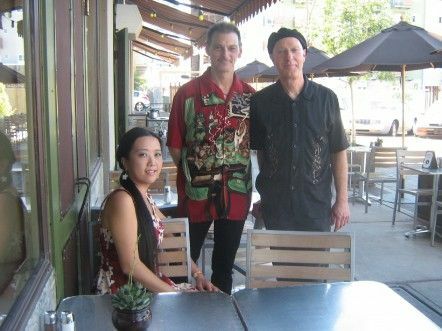 Bryan Dean Trio has been performing in and around Tucson for over 7 years. They are the last winners of Southern Arizona Blues Heritage Foundation's Blues Challenge. They represented the foundation to compete at International Blues Challenge in Memphis, Tennessee where they advanced to semi-finals. All three of the trio are in Arizona Blues Hall of Fame. Dean and Gilmore are inducted into Tucson Musicians Museum. The band has opened for many notable international acts such as Coco Montoya, Kim Wilson, Bo Diddly, George Thorogood and Dr. John. 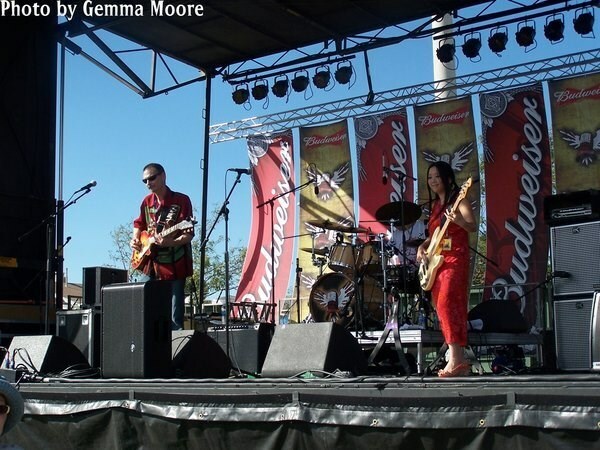 Bryan Dean Trio will provide blues/rock/funk/Americana music to your event. The trio is the base but we can also modify to duo (electric bass & guitar) for a toned down jazzy ambiance, or add horns, keys etc for bigger sound. We have original material if your establishment does not have a license for cover music. The band requires stable electricity, shades from weather, parking and clear access to the stage. 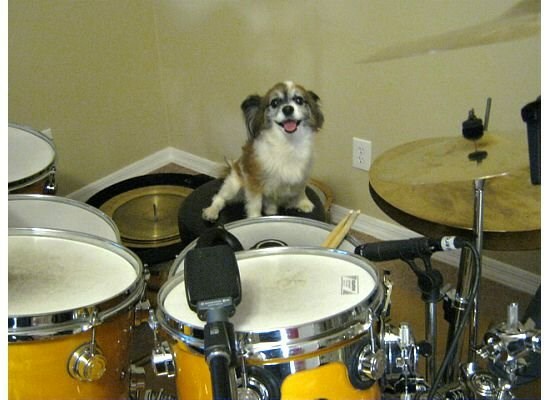 We would consider reasonable requests in advance for additional rehearsal cost. Please note Bryan Dean Trio will also travel to Catalina, Benson, Sonoita, Vail, Mount Lemmon, Saint David, Sahuarita, Cortaro, Elgin, Dragoon, Green Valley, Rillito, Marana, Huachuca City, Oracle, Cochise, San Manuel, Tombstone, Red Rock, Fort Huachuca, Mammoth, Sierra Vista, Patagonia, Willcox, Pomerene, Amado, Pearce, Tumacacori, Picacho.